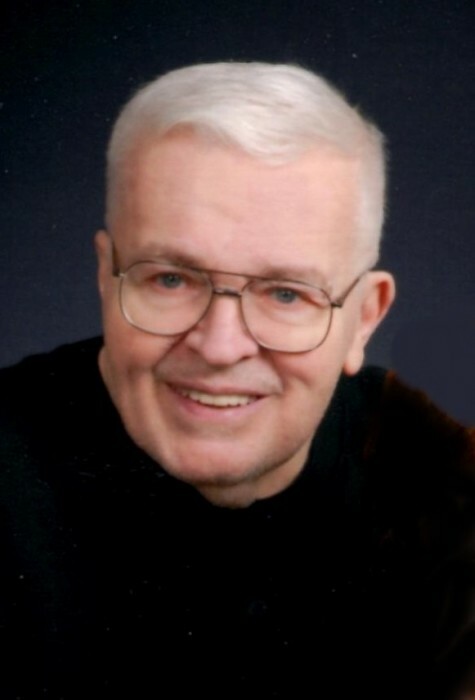 Obituary for William P. Benzinger, Jr. | Fox Funeral Home, Inc.
William P. Benzinger, Jr., 75 of Cabot passed away on September 1, 2018 at the Allegheny Valley Hospital. Born September 4, 1942 in Pittsburgh, PA, he was the son of William P. Benzinger, Sr. and Margaret Depp Benzinger. Bill was the retired owner of Latmer and Mayer Printers in Pittsburgh. He was a member of Zion United Methodist Church in Sarver, where through the years he taught various levels of Sunday School. He enjoyed archery hunting, spotlighting deer, was an avid reader and enjoyed watching sports, especially the Pittsburgh Steelers. He loved a good joke. And although he was raised in Shadyside, he enjoyed living in the country and being outdoors. Surviving are his devoted wife, Linda (Lininger) Benzinger whom he married 50 years ago on May 25, 1968, his son, William P. (Melissa) Benzinger, III of Cabot, his daughter, Rebecca (Rev. Patrick) Ewing of N. Huntingdon, one brother, Raymond (Susan) Benzinger of Harpers Ferry, WV, one sister Kathleen (Ray) Pfeifer of Pittsburgh, his brother in law, Norman Sides of Monroeville and 5 grandchildren, Jacob, Hannah and Liam Benzinger and Ashley and Andrew Ewing. He was preceded in death by his parents and one sister, Margaret Sides. Friends will be received on Wednesday, September 5, 2018, from 2-4 & 6-8 at the Fox Funeral Home, Inc., Saxonburg, PA.
A memorial will be held on Thursday, September 6, 2018, 11:00 am at the Zion United Methodist Church, with Rev. Robert Wilson officiating.